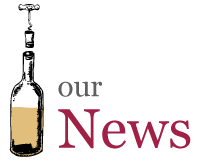 Over 200 wine producers from many Mediterranean countries participated in the Mediterranean Fine Wine Encounter 2015, a prestigious wine event, organized by Decanter magazine, in London. 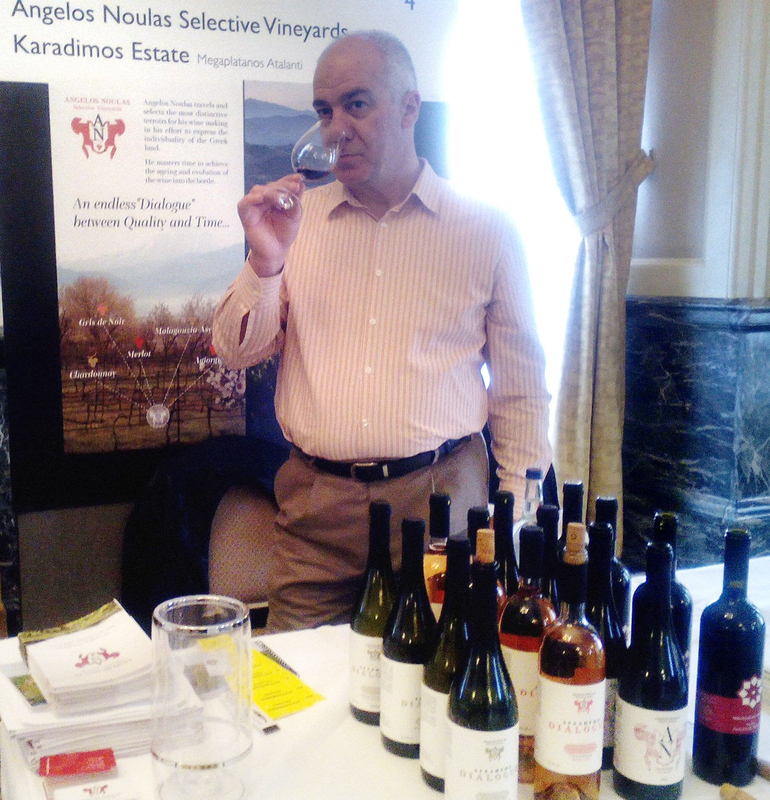 Angelos Noulas Selective Vineyards participated in this event, held on March 7th at The Landmark Hotel, garnering much appreciation. 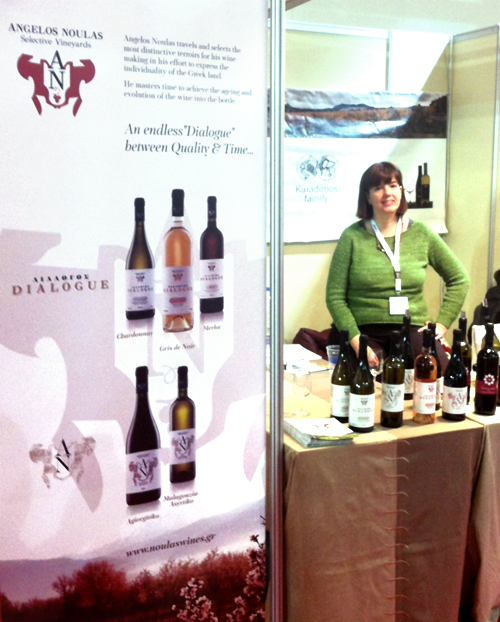 Angelos Noulas selective wines were presented to a distinguished international consumer group gaining more new friends and fans everyday.